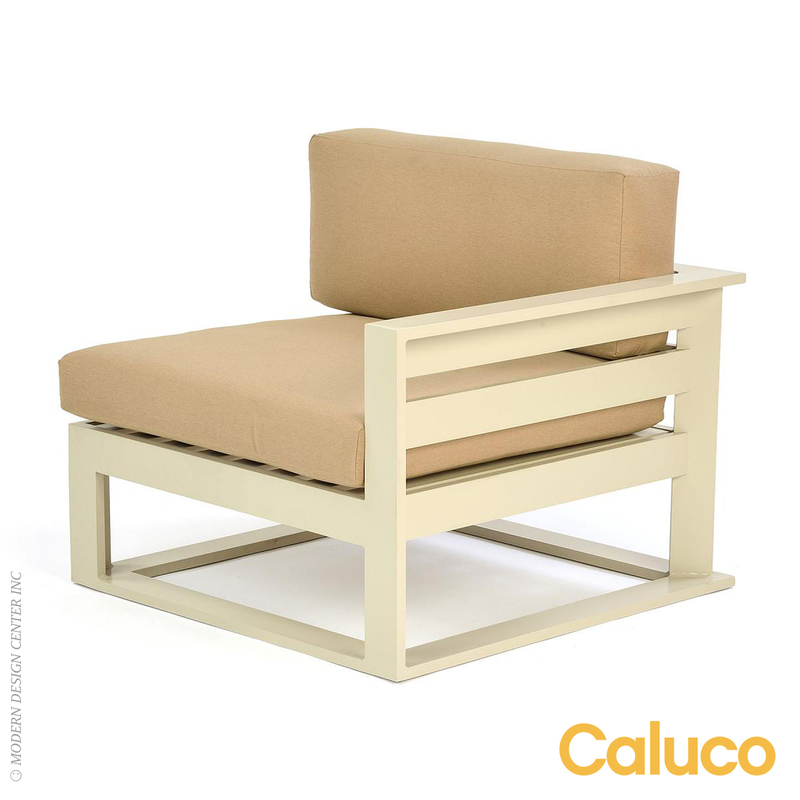 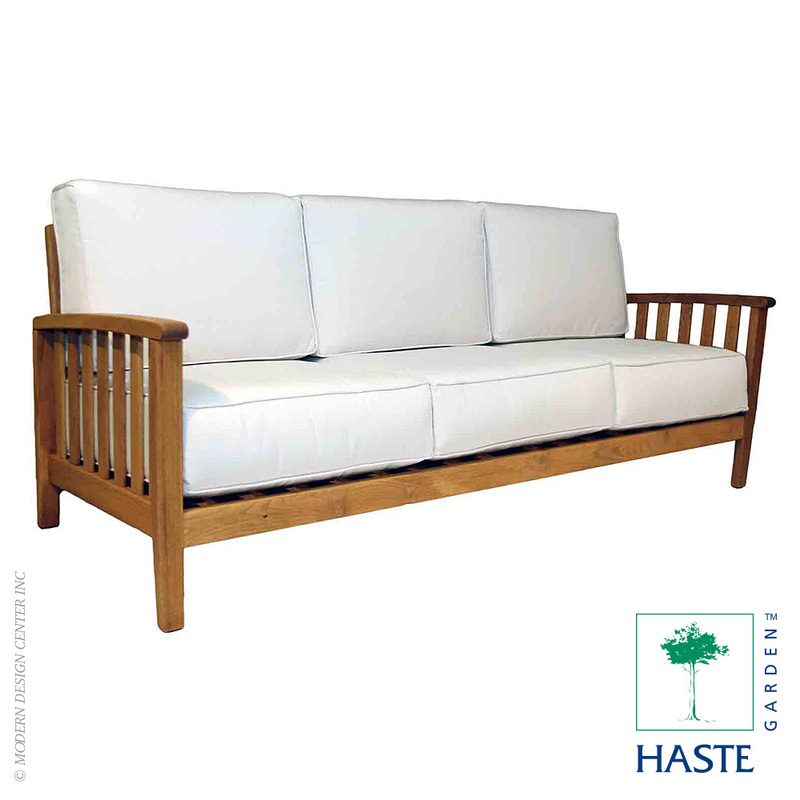 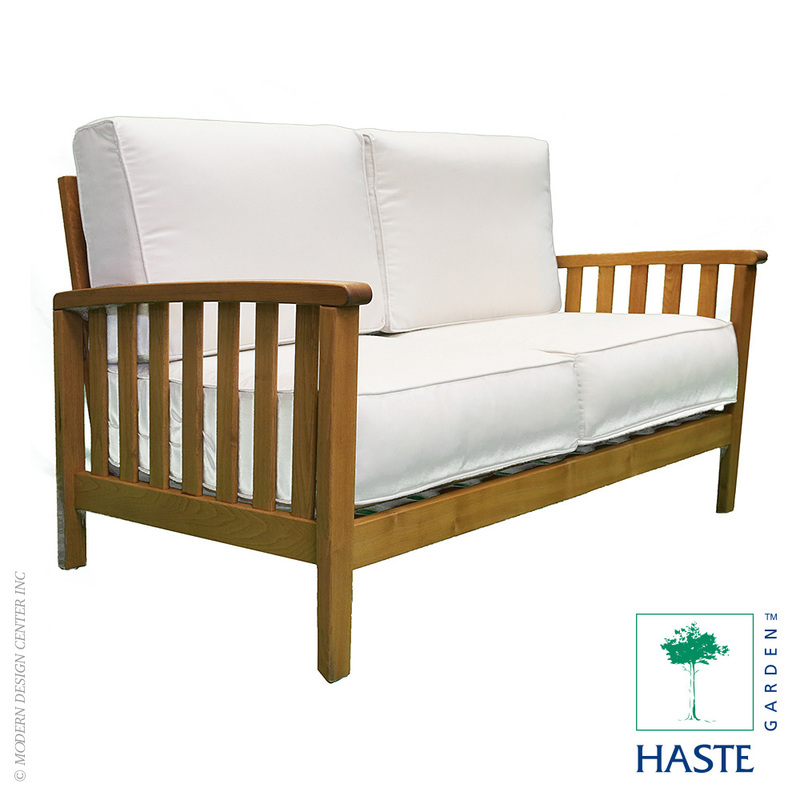 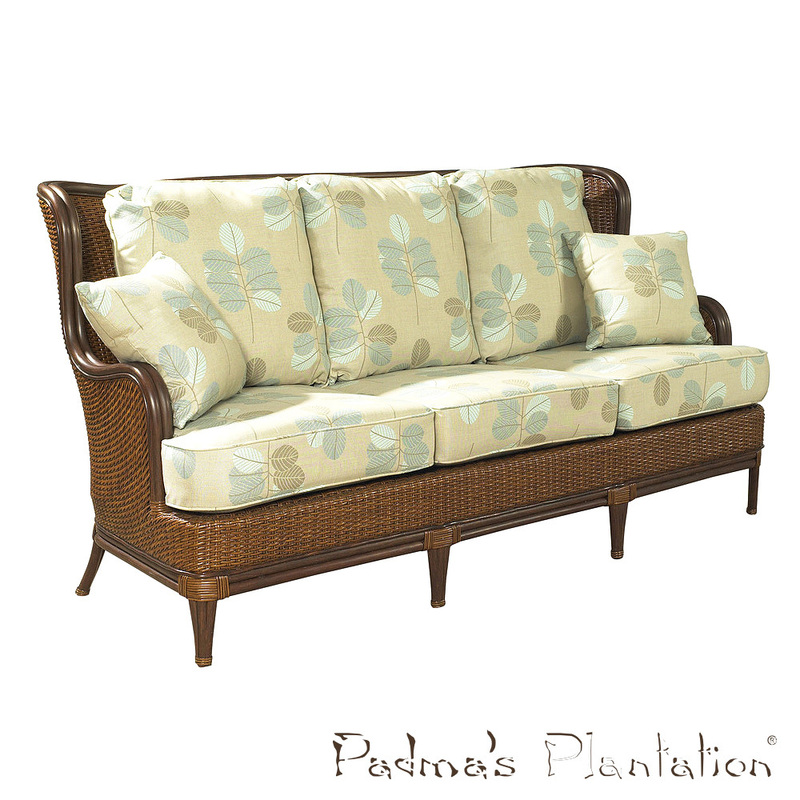 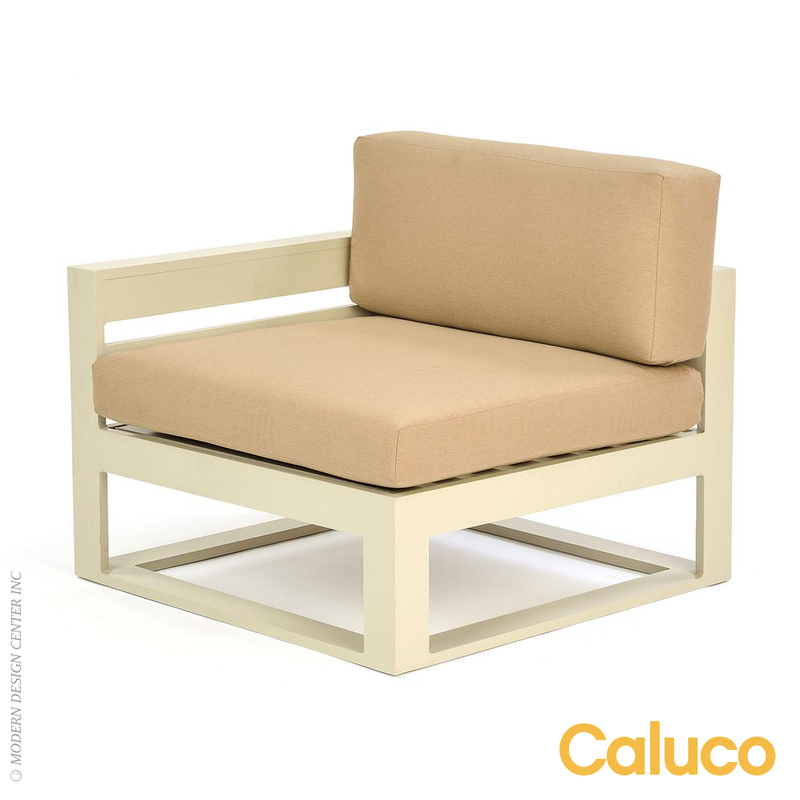 The Tropical colonial-inspired Trinidad Loveseat is a favorite of customers. 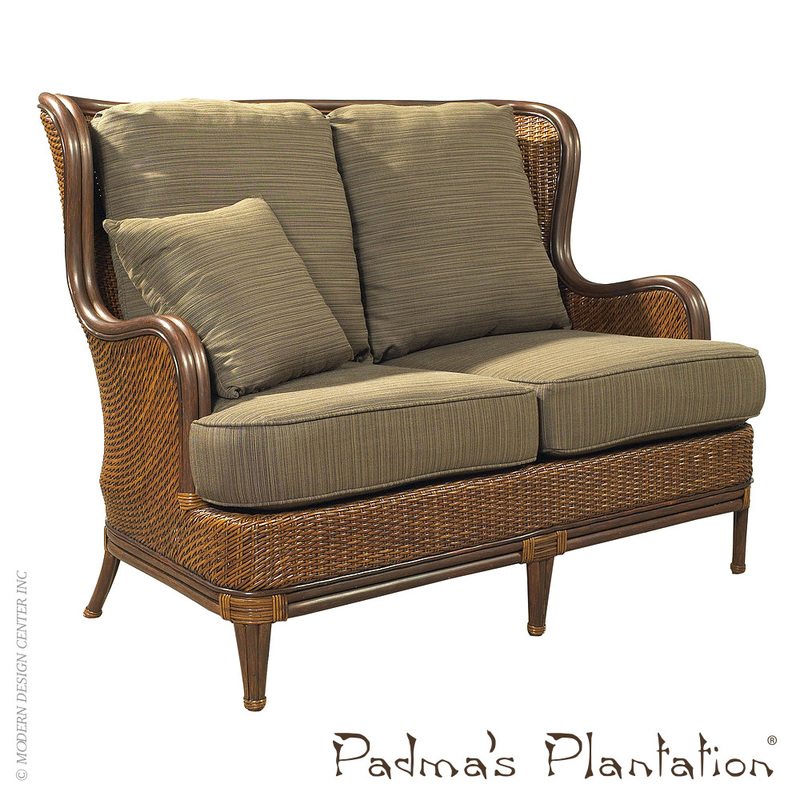 Rich mahogany wood is coupled with herringbone weave rattan peel to create a unique, romantic feel. 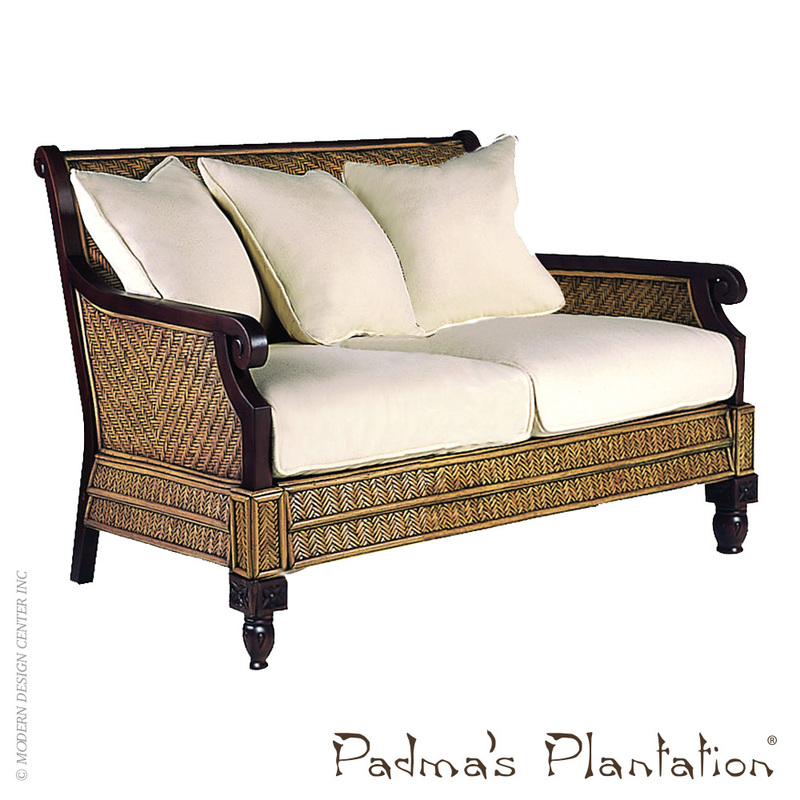 Hand-carved finials and floral details add elegant touches that make this piece absolutely distinctive. 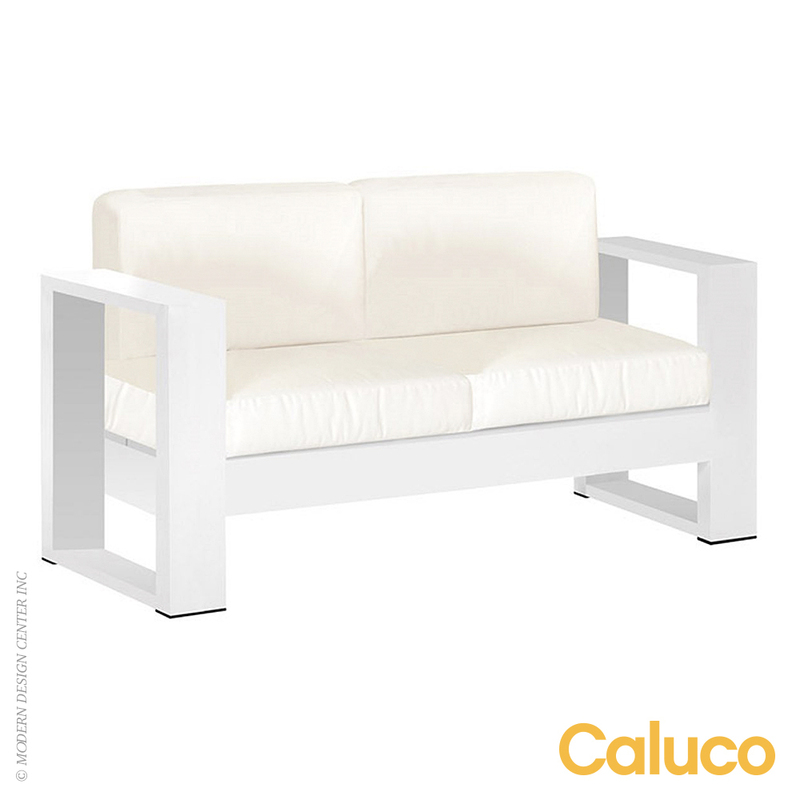 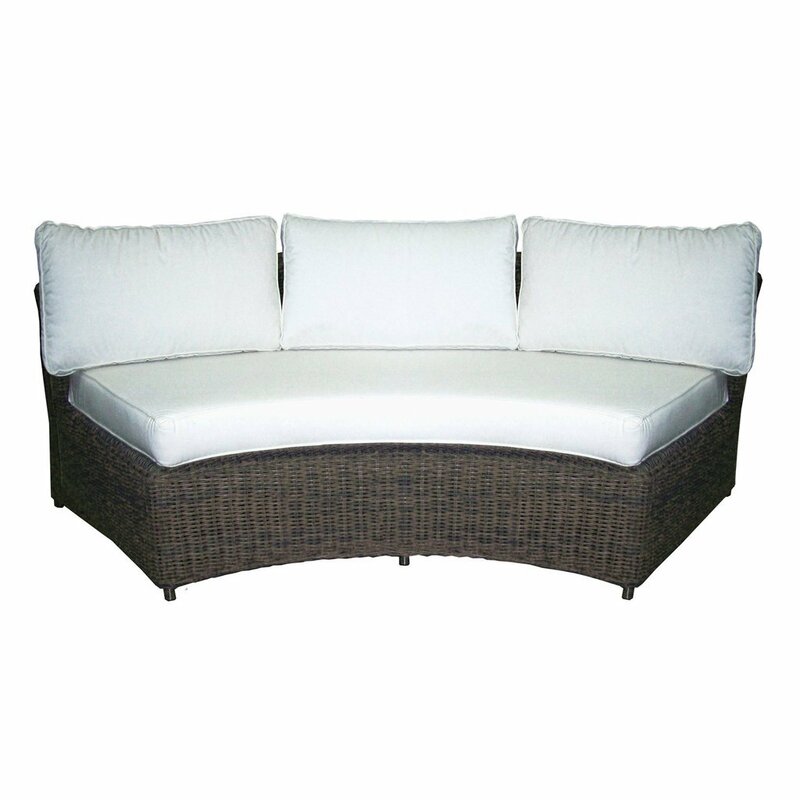 Cushions and pillows are included in base white fabric.